As a financial media relations professional for two decades, Erin has helped clients gain visibility in national, financial and trade press, including The Wall Street Journal, CNBC, Bloomberg News, The New York Times, NPR, Associated Press, and Investment News, among many others. Erin's expertise includes writing, media strategy and placement, research and group media events for public and private companies. In addition to her media relations expertise, Erin has over a decade of experience in investor relations, including work on initial public offerings, corporate reorganizations, shareholder communications and financial reporting for both U.S. and international companies. Erin’s prior experience includes serving as senior vice president and group manager at Ludgate Communications, a London-based investor relations and financial communications firm. 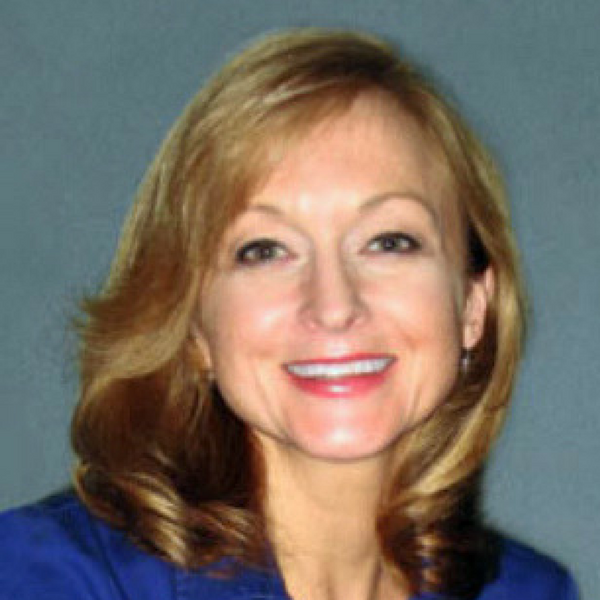 Prior to her work at Ludgate, she spent several years in financial services and marketing for international clients with Citibank and Merrill Lynch on Wall Street. Erin is a graduate of Rutgers University where she received a degree in Economics and Accounting. She currently serves as Communications Director on the Board of The Junior League of Long Island as Communications Director and is a member of the Public Relations Society of America.